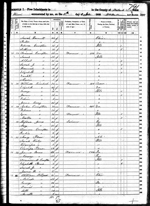 1860 Census: Listed with parents and siblings, age 10 DOB 1850. Attended school. 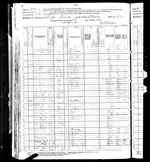 1870 Census: Listed with parents and siblings, age 16 DOB 1854. Attended school. Name spelled Wilbur. [S18725] Bump Compton Cemetery, Coffee Precinct, Wabash Co., IL.